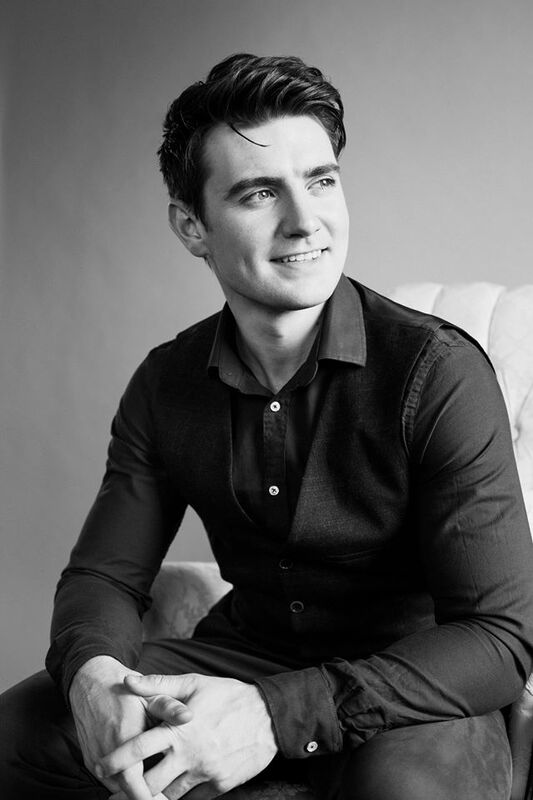 Join Ireland’s most exciting young tenor Emmet Cahill as he embarks on his biggest solo tour to date and debuts his brand-new album of traditional Irish songs in 2019! This follows his number-one World Music album “Emmet Cahill’s Ireland” on the Sony Music USA label and his sold-out concert at Carnegie Hall. 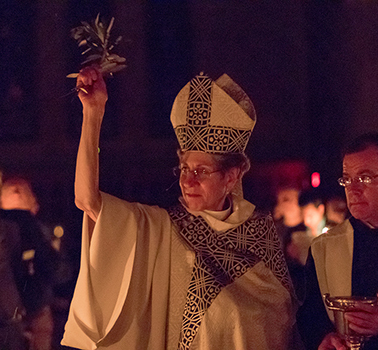 The concert will be at St. James by-the-Sea Episcopal Church and will benefit the church’s missions and outreach ministry programs. Don’t miss this unforgettable evening of songs and stories! General admission is $30 and Meet & Greet (including concert) tickets are available for $45. Type IRISHTENOR2019 to receive a 10% discount. Tickets may be purchased online at www.emmetcahill.com/tour-dates/ or at the door.